How Far is ABIL Clover Verde? Project is Jointly developed by Clover Realty & Infrastructure Pvt Ltd & Avinash Bhosale Construction Pvt Ltd.
Pune, once an army outpost and a city of pensioners, has gradually bloomed into a town that is wellspring of alternative lifestyle and contemporary culture. Now, in this flourishing, ever-bustling metropolitan, Verde offers you to re-experience freshness and novelty with its state-of-the-art luxury apartments in Pune. 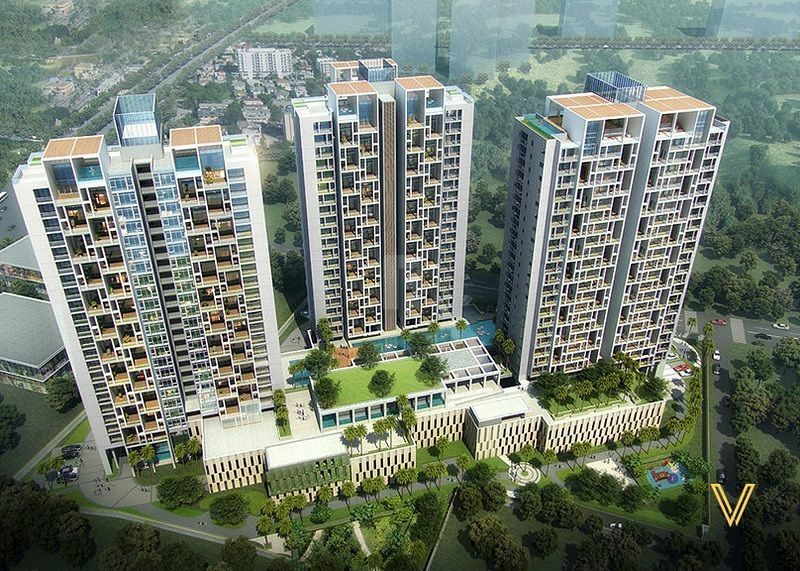 In the heart of Kalyani Nagar, Verde has commenced an ambitious project that blends the rustic feel of the country side and the exuberance of city life.